KQED, KQED Plus, and KQET together are among the most-watched public television stations in the country. Northern Californians rely on these stations to air the best programs television has to offer: highly-acclaimed series on the arts, history, science and nature, in-depth news and public affairs programs, entertainment, how-to shows, and the best-loved children’s programs in America. :15 or :30 creative with the option of production by KQED’s in-house producers. 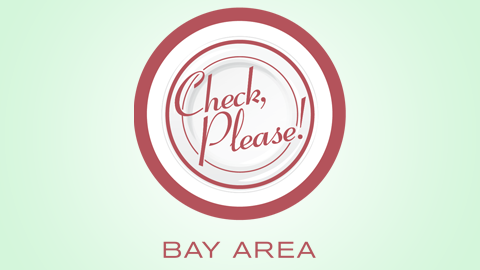 Hosted by Leslie Sbrocco, one of KQED’s most popular productions brings you Bay Area restaurant reviews from the regular person’s point of view. 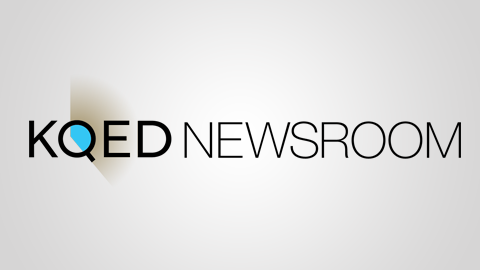 A multiplatform program from KQED News spanning online, television and radio with engaging roundtable discussions, in-depth reporting, and interviews with newsmakers and Bay Area innovators. 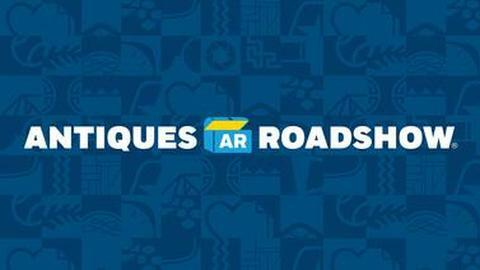 One of the most watched programs on PBS, Antiques Roadshow is part adventure, part history lesson, and part treasure hunt. 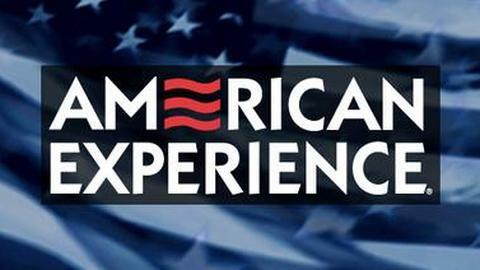 Associate with America’s most respected history series. 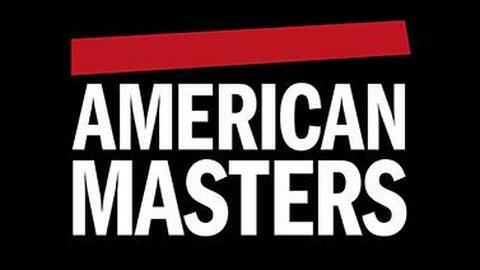 American Masters is called “the best biographical series ever to appear on American television,” American Masters represents our cultural history. 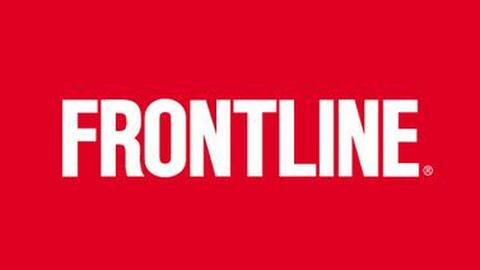 Reach an influential audience with TV’s most respected news documentary series. 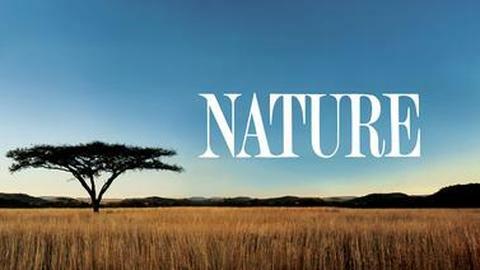 For 28 years, Nature has been a benchmark of natural history programs on television, capturing the splendors of the natural world from the African plains to the Antarctic ice. 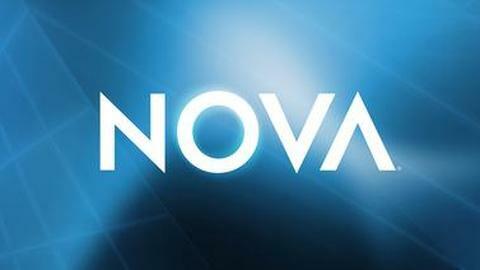 Another one of PBS’s most-watched primetime programs, NOVA enters its 42nd year on television. NOVA continues to reign as the undisputed star of science television. 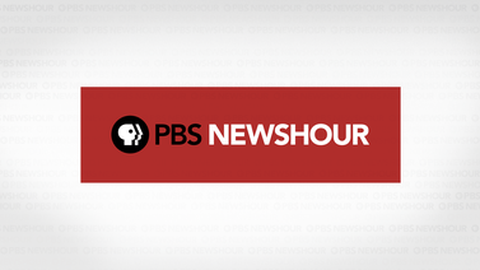 Associate your brand with PBS’s trusted nightly news series. 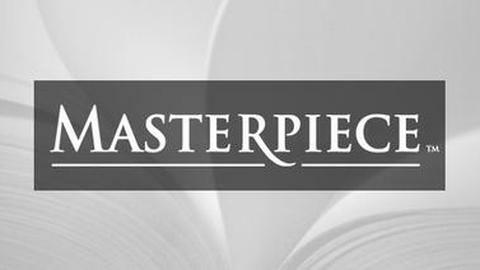 The longest running drama series in prime-time, Masterpiece has brought to life classic and contemporary favorites such as Downton Abbey, the Austen series, and Sherlock Holmes. Premiering January 15, the highly anticipated 8 part series Victoria launches with a 2-hour special airing in what was the Downton Abbey time-slot and is not to be missed.